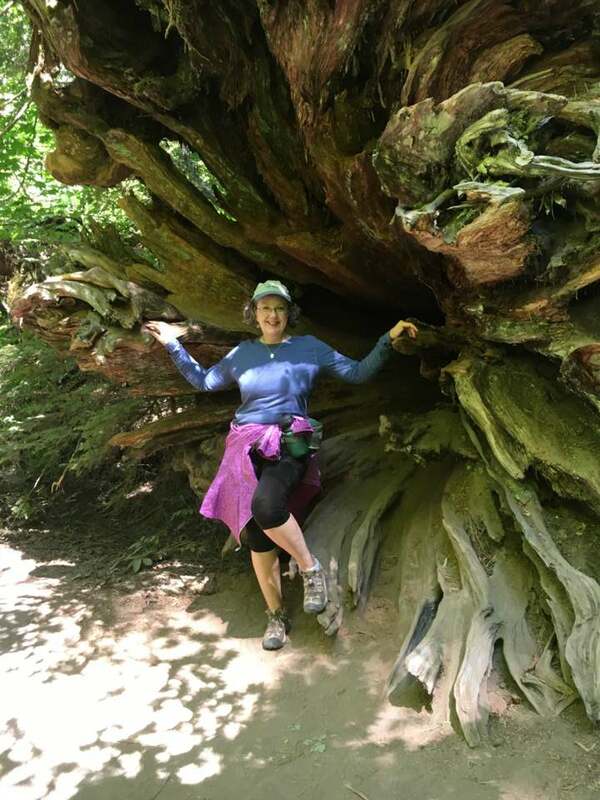 At the Grove of the Patriarchs in Mount Rainier National Park, Washington, August 2018. 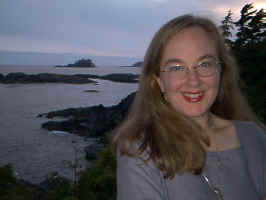 The picture below was taken in Tofino, British Columbia, in the summer of 2001. Tofino is located at the end of the road on the west side of Vancouver Island. It boasts beautiful scenery and great hiking through rainforests.